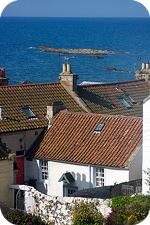 Sea Glint is a delightful self catering cottage near the sea front in the quiet fishing village of Pittenweem. The house is a Listed 18th Century cottage restored in 2006 to a high standard. Close to the harbour, Sea Glint benefits from a pleasant and sheltered courtyard. If you're looking for a restful coastal break in Fife self catering at Sea Glint will provide a comfortable and relaxing environment moments from the sea. 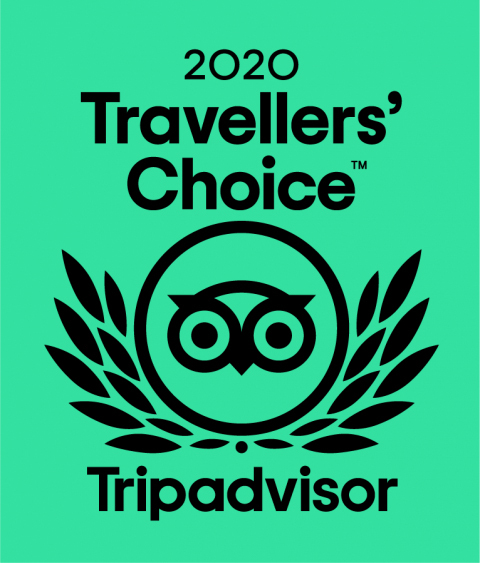 Sea Glint won the TripAdvisor Certificate of Excellence for 2014, 2017 and 2018. This charming and comfortable cottage is a real find. The cottage offers a real home from home in an area that allows you to be as active as you want and to relax as much as you need. Pittenweem sits on the Fife Coastal Path which allows exploration of some spectacular coastal scenery and famous landmarks such as the Elie and Kingsbarns beaches, Crail harbour, and St Andrews. Sea Glint, a Category B Listed cottage, is set in one of the most striking locations on the Firth of Forth. It is situated at the foot of one of the village's beautiful narrow wynds running down to the sea. A few seconds from the front door you may see grey seals, dolphins, and many species of sea and shorebirds. From your seat in the quiet courtyard you can listen to the sound of the sea as it rises and falls. The cottage has a fast wifi connection for the use of visitors. Within short walking distance to local shops. Near the Coastal Path. Click here to see our Guest Reviews on TripAdvisor. Enjoy beautiful shore walks along the Fife Coastal Path from the Forth Road Bridge to St Andrews, or take a day trip to the Isle of May for an experience for all generations. The Fife Coast offers a remarkable selection of outstanding golf courses, including St Andrews. Pittenweem Arts Festival offers a wonderful variety of art by local and international artists. In 2019 the Arts Festival will run from Saturday August 4th to Sunday August 12th, 10.00 am to 5.00 pm.